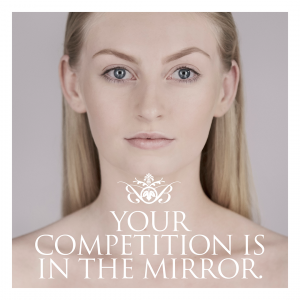 We choose six faces of Brazilian Beauty, six women aged between 16 and 62, all existing customers. 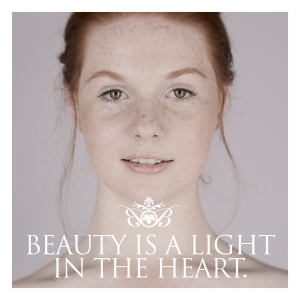 These women represent us as a brand, as therapists, as customers and as confident beautiful women. 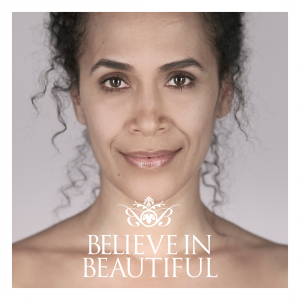 Brazilian Beauty believes in giving every woman the opportunity to look and feel her beautiful best. 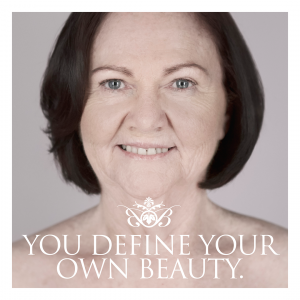 Above all else, we’re in the business of confidence; in a world constantly trying to make women be someone else, we encourage our clients to be their own kind of beautiful. To love themselves. Be true to themselves. And believe in themselves. 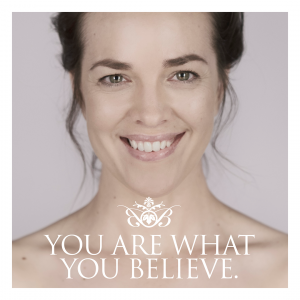 As a thought leader in our industry, we have created a beauty community that communicates, shares, nurtures and encourages our audience to believe in beautiful. Because that is a power no-one has over us.